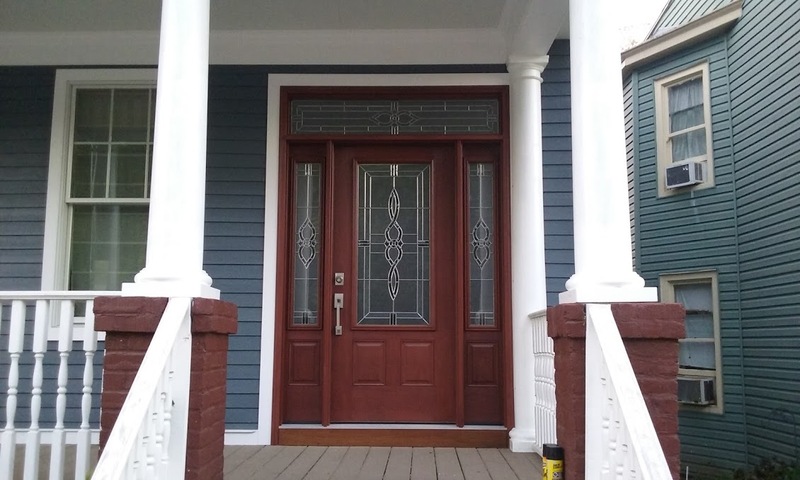 Advanced Home Exteriors has been providing replacement window installation in the Richmond, VA and Tri Cities area for many years. With a large, diverse selection of materials, you're sure to find a window plan that matches your location's needs as well as it's decor. In addition to replacement we also offer metal wrapping and window repair. The right set of residential windows can result in significant energy savings throughout the year. At Advanced Home Exteriors, our windows are designed to more than just energy efficient; they're also designed to enhance your home from an aesthetic perspective. We've gone out of our way to assemble a wide selection in order to serve your needs, taste, and budget. We invite you to take a look at the options we have to offer. How do I know it's time to replace my windows? Call us today to learn more about our many window products and options. We just had our 30 year old Masonite siding replaced with quality vinyl siding by Jay and his team. We absolutely love how our house looks now. The quality of work exceeded our expectations. Jay was professional, completed the work when he said he would, and his main concern was our satisfaction. The crew did a great job and were respectful our yard and property. We highly recommend Advanced Home Exteriors to anyone.